AUDEBERT, Rubber and plastic - processing, Rubber - products for the motor vehicle and transport industry, Rubber - products for the construction industry, on EUROPAGES. 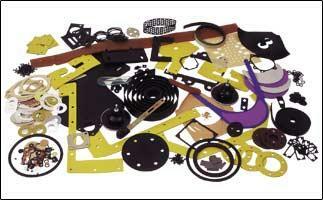 The rubber and thermoplastics processing company AUDEBERT was founded in 1943. Today AUDEBERT designs and manufactures all technical parts in rubber, elastomers and plastics (natural rubber, NBR, CR, EPDM, PP, ABS, PS, PE) in addition to different types of tubes and pipes for all professional applications: food industry, health sector, car industry, construction and public works, and transport. Audebert primarily exports to the European and Eastern European markets. 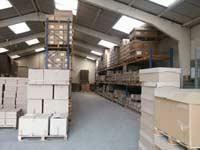 A fleet of transport has been set up for daily deliveries, as well as a cutting and glueing shop and 2000 m2 of storage.